RE is buying a new shed for the playground, but we need a truck to pick it up! If you have a truck and an hour to spare, email Amanda at ! Our annual High School service is on April 28th! In the weeks leading up to this service, we need ALL OUR HIGH SCHOOL YOUTH TO ATTEND CLASS. Please help your youth set this as a priority. We will have a worship service practice on April 27 in the evening. Families of Seniors! Bridging is scheduled for May 19th during the 11 am service. Thank you to everyone who has already emailed Amanda about your participating! 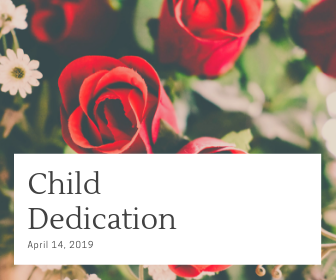 Child Dedication is just around the corner, on April 14th. If you have a youth would like to be dedicated, please fill out the following form. Questions about child dedication? Please email Amanda Esko! Please join us for a very important Family Fun Night on May 6th. We're encouraging families of all ages of youth to attend. We've invited trainers from the Utah Suicide Prevention Coalition to join us and lead us in their QPR training. 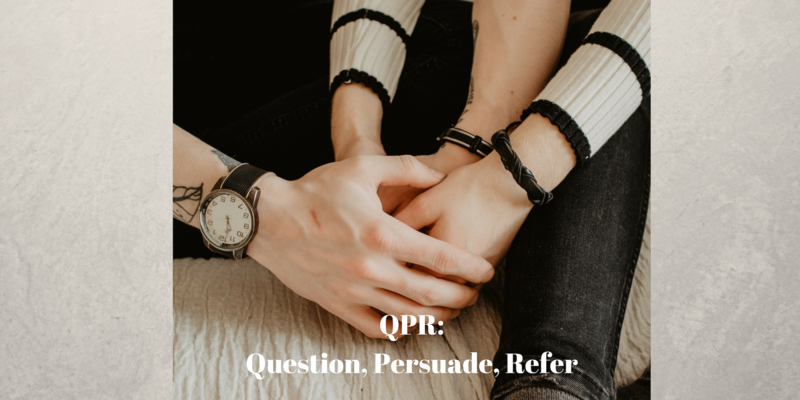 From their website, "QPR stands for Question, Persuade, and Refer -- 3 simple steps that anyone can learn to help save a life from suicide. Just as people trained in CPR and the Heimlich Maneuver help save thousands of lives each year, people trained in QPR learn how to recognize the warning signs of a suicide crisis and how to question, persuade, and refer someone to help." As always, we will start with dinner. This month, however, we are going to start dinner early at 6:00 pm. Unlike most months where we can be a little more flexible with dinner, dinner is going to be cleaned up and put away by 6:40, so the training can begin at 6:45. Thank you all for respecting our trainers time by arriving on time and eating promptly! Older youth are encouraged to attend with their adults. 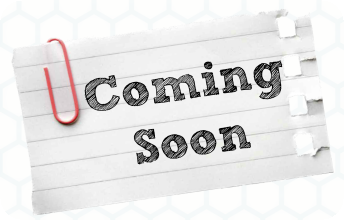 Look for an email invitation to go out in the next few weeks. Please feel free to email Amanda Esko with any questions! The Art Fair is right around the corner! 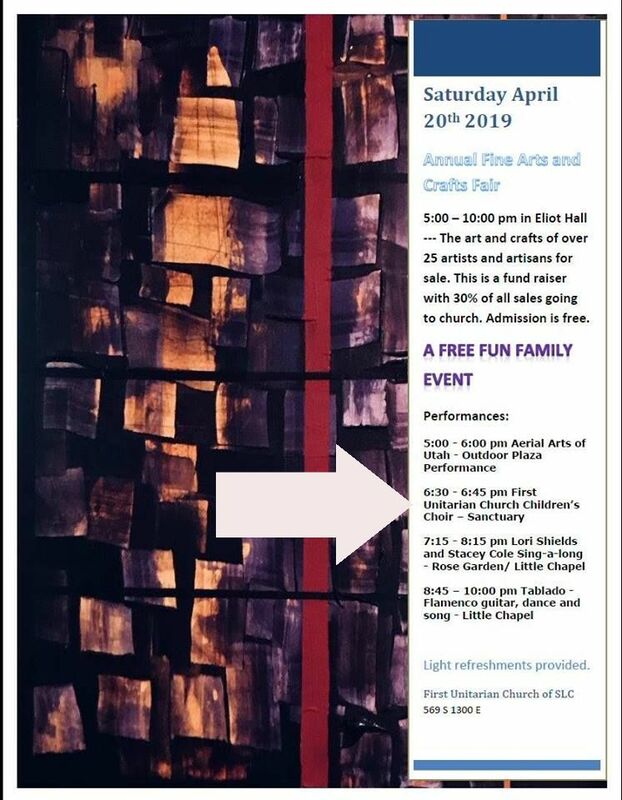 Junior Choir is singing at 6:30 pm AND we'll have youth art available for purchase. Join us! 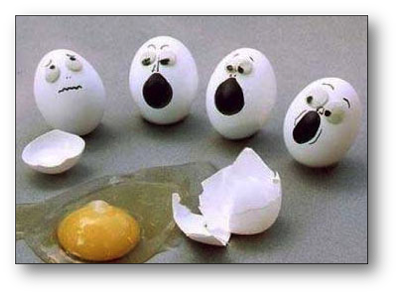 Our Easter Egg Drop is planned for April 21st! This should be a fun day for our lower school youth! If you have any old packaging you'd like to donate(think bubble wrap or packing peanuts!) please leave the supplies in Little Chapel under the donation sign. Love our youth community? Want to contribute to the lives of the youth of First Church, or know of someone who would be an amazing teacher? Send them our way! Yep, RE is already looking for teachers for the coming church year, 2019-2020! 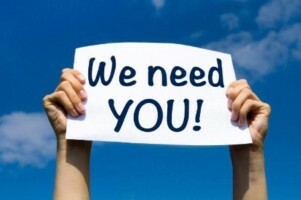 No prior teaching experience is necessary(but is always appreciated), we have all the curriculum and supplies needed, we just need adults to volunteer as teachers! Interested or have questions? Email Amanda Esko for more information.